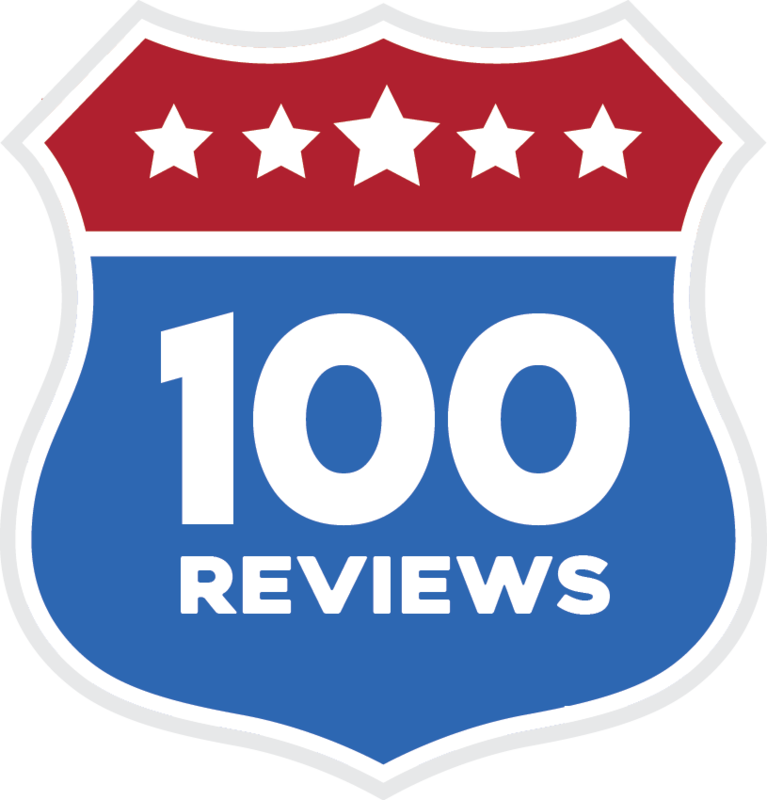 Give a review, and read reviews from your peers. It's that easy. Can't leave a review? Don't want to leave a review? You can purchase an annual subscription to read reviews for just $100. Your account will be activated instantly if you purchase an annual subscription with your credit card, and will auto-renew unless you cancel. Do you work for a community software vendor? Contact us to learn more about what we're building here at ReviewMyCommunity.net!